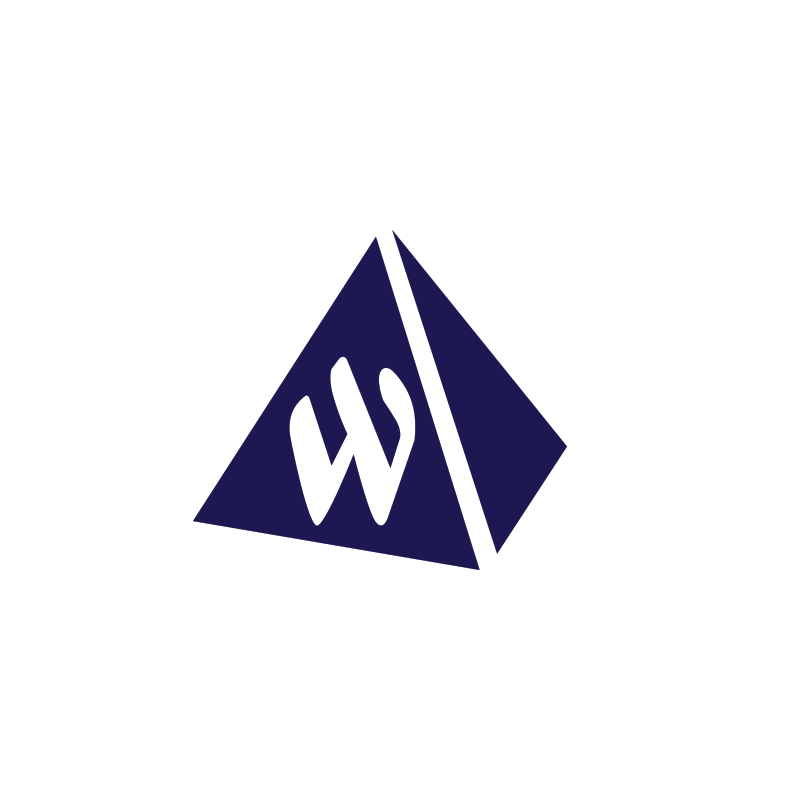 The Academic Booster Club supports Wheeler's faculty through mini-grants to benefit students in the classroom. 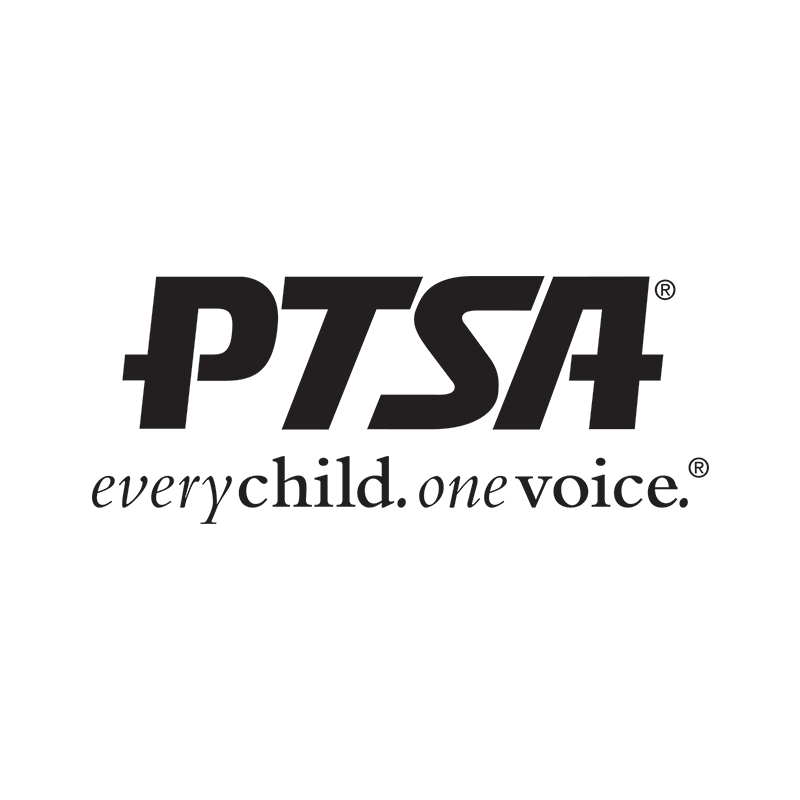 Teachers and clubs can apply for grants that will be reviewed by and voted on by the Academic Booster Club executive board. Decisions are based on academic focus and number of students impacted by the program. 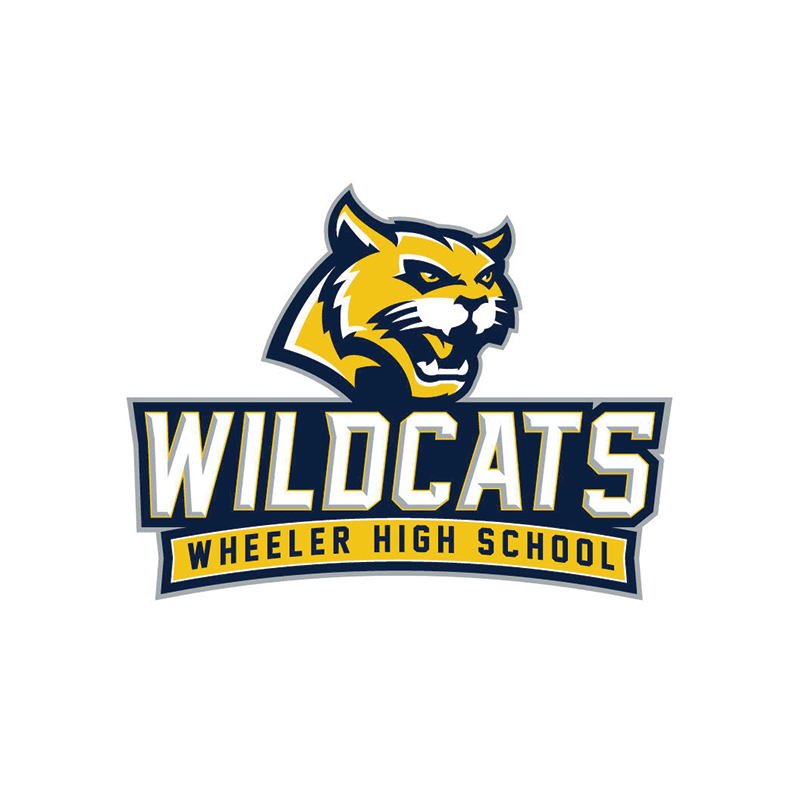 Throughout the years, Academic Booster Club contributions have touched every department at Wheeler with academic and curriculum support materials. To review a list of Fall 2015- Spring 2016 grants, click here. For Fall 2016 - Spring 2017 grants, click here. For Fall 2017 grants, open here. For Spring 2018 grants, click here. For Fall 2018, grants open here. Teachers, to apply for a grant, please submit your request with the form below. Application for spring 2019 grants is available below.